August Campaign: FREE Exclusive Tote! If you have ever considered being a Close to my Heart Consultant (for hobby or for business) August is a great time to sign up! 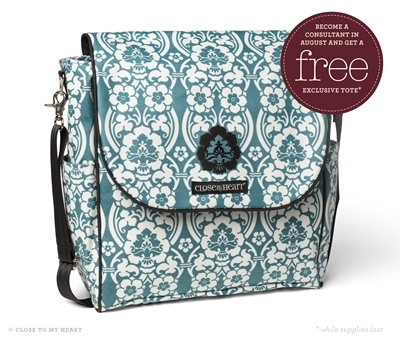 Starting August 1st those who sign up to be a new Consultant, with either of the New Sign-up Kits, will receive FREE a Damask Exclusive Bag! (A $50 value!). You will want to act quickly, this promotion is while supplies last. When the bags are gone they are gone. This is the same bag that Consultants who attended the 2012 Convention is Dallas received! It will be perfect to carry your new supplies in! When you sign up to be a New Consultant you will have access to two different kits. The first is called "Essentials Kit". 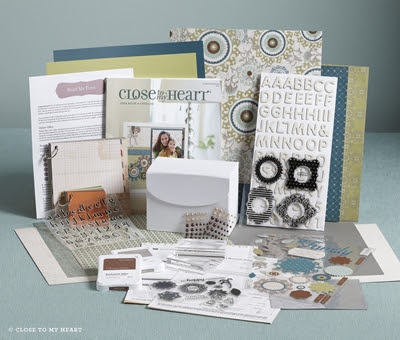 This kit is perfect for a Hobbyist or the Consultant who wants to start first with the creative items. The second kit is called the "Master Kit". It costs $99 and is a $280 value! 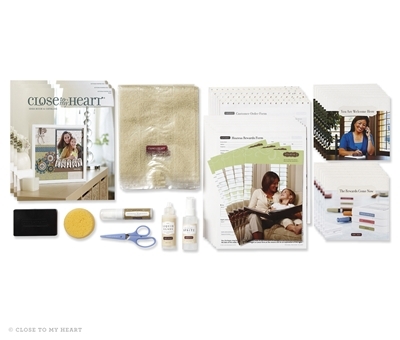 It contains everything from the Essentials Kit with additional materials needed to get your business started! Please contact me if you would like more information about this Constant Campaign. 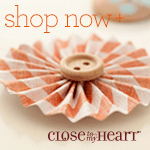 You can also find more information and sign up to be my downline on my website!